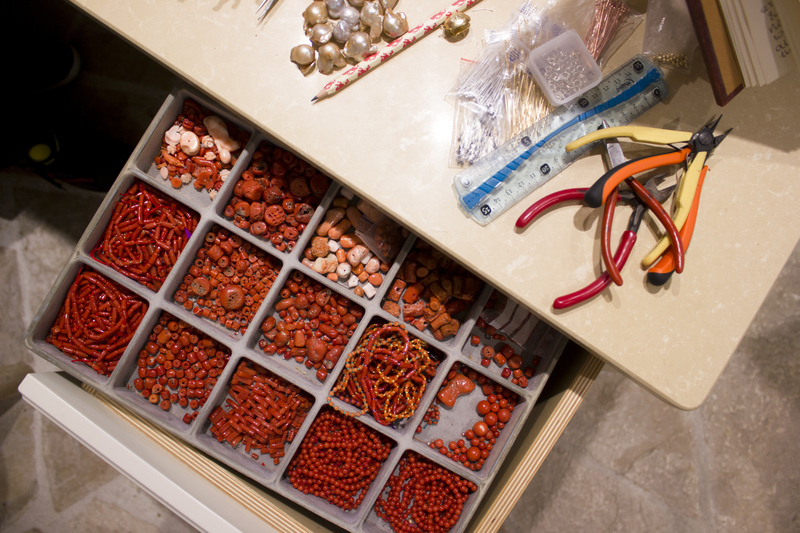 Here in Clara Stones flagship store you have a great opportunity to visit one of the last red coral workshops in Croatia. 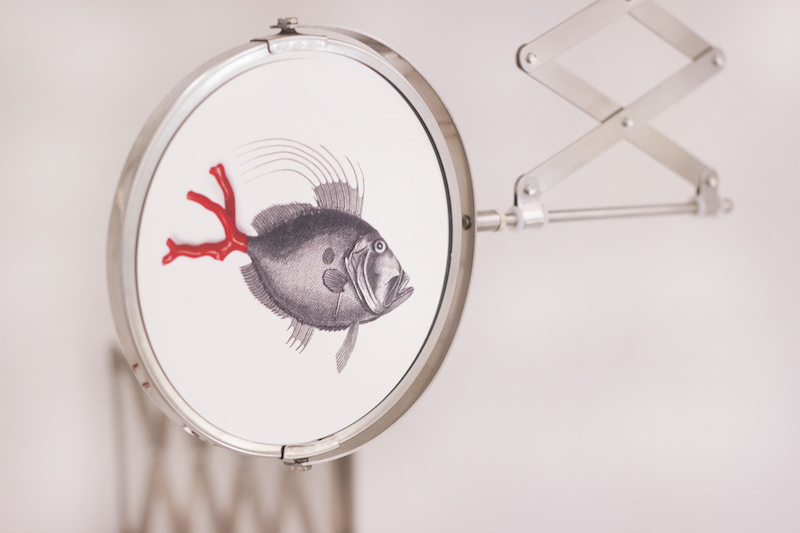 Not only you will be able to take a look at these little (and sometimes not so little) pieces of art, but you can also enjoy the red coral transformation. 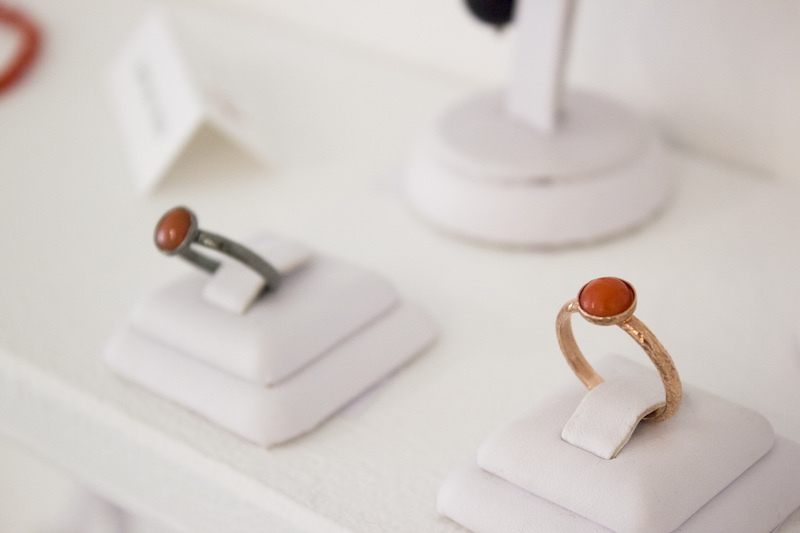 The raw material is processed in front of your eyes and made into a precious finished jewellery. 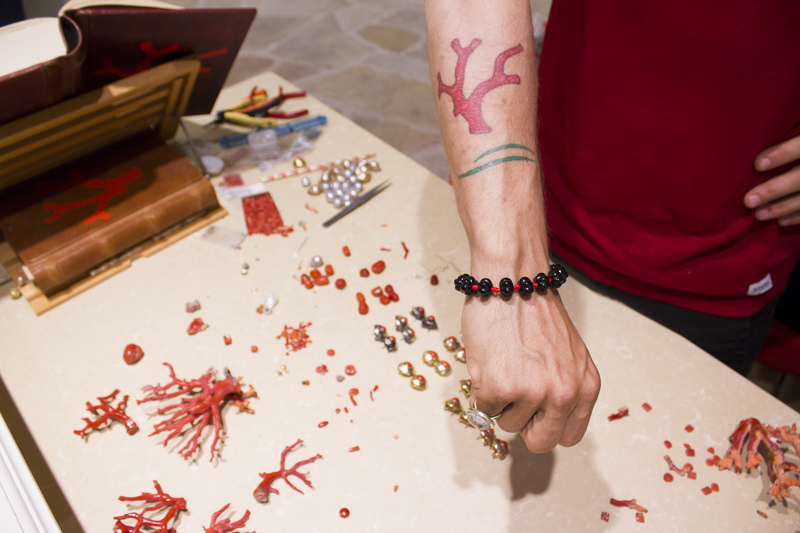 This is your chance to learn why natural red coral is considered to be one of the most precious materials in the world for so many centuries. We talked with Vittorio, the creative mind behind the brand. I grew up in Milan, Italy surrounded with gemstones since my mother is also a jewellery designer. I was very creative since childhood and so fascinated with all the sparkling gems at my mothers office. Finally in my twenties I started to playing with jewellery-making. 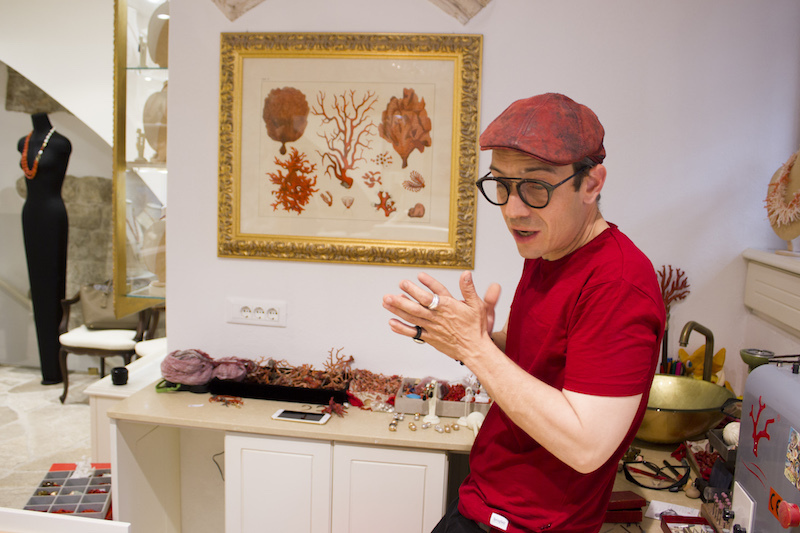 During one of the visits with my mother to Torre del Greco I was introduced to the fascinating world of precious corals by one of the oldest companies in the world that works with precious corals and who gave me an opportunity to learn so much. They passed on me the passion and respect for this beautiful red sea material. I became addicted to coral and I dedicated my life to spread the story of coral to the world. 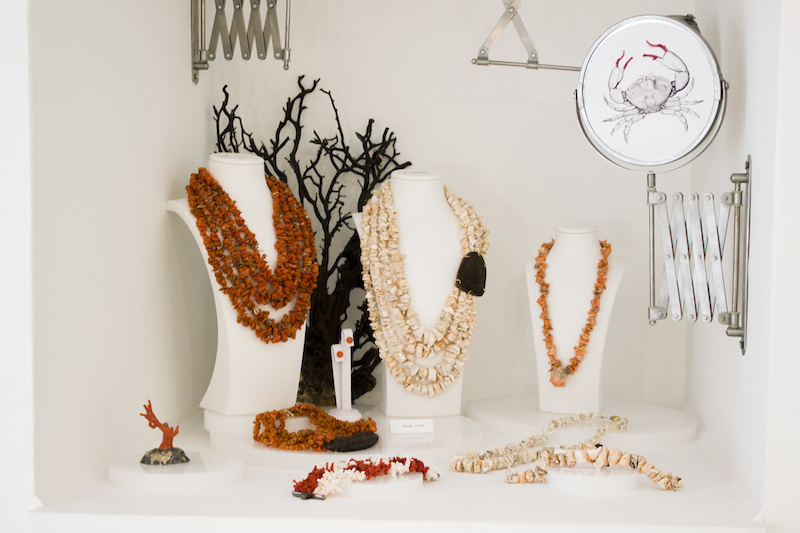 Let’s kill the myth that coral jewellery is only affordable to the wealthy people… What kind of person wears your jewelry? All kinds of people buy and wear corals. 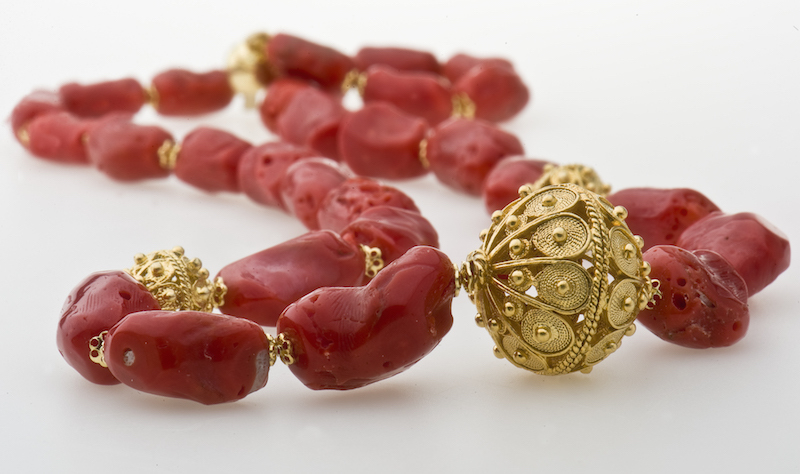 The person that wears coral jewellery is different, curious, stands out and wants to feel that inner power of the coral. 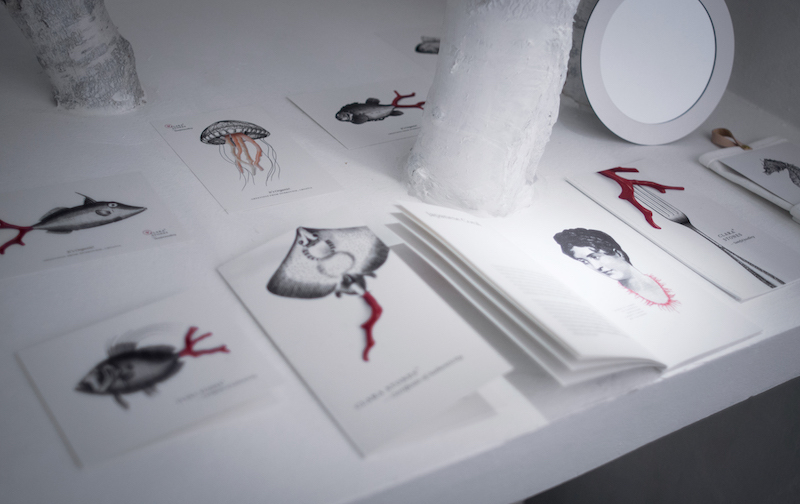 I think people are attracted to the mythological and mysterious story of coral. There is something about coral and its natural red colour that fascinated the human kind all over the world since early beginnings. 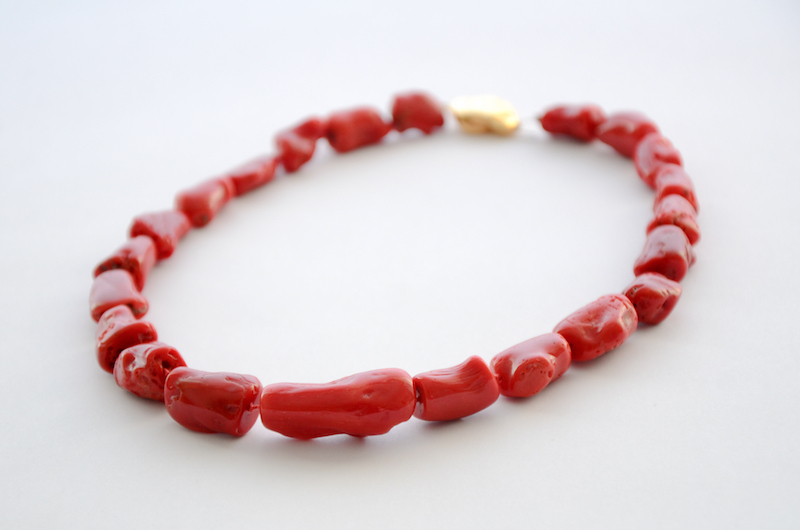 Coral is, as well as bone and amber, one of the oldest materials used in the jewellery making… People are fascinated with the power of red colour of Mediterranean coral… It symbolizes Mars, strength and protection against evil…. It can also be a status symbol… But I don’t like to look at it that way… For me, coral jewelry expresses the beauty and mystery of the underwater world… I enjoy designing jewelry and my team and me put the same amount of passion in every Clara Stones piece, whether we make a beautiful one-of-a-kind necklace or just a simple coral bracelet. I heard there is a story behind the brand name? Vittorio, as a designer, where do you draw your inspiration from? I don’t want to sound like a cliché artist and say I am inspired by nature, sea, sunsets.. but I really draw my inspiration from everywhere, whether it is traveling, a scene in the movie, a comic, a joke I hear on the street, people I see on the street or meet in the store. Of course, Dubrovnik and its great history and jewellery traditions are also a big source of inspiration. I want my jewellery to reflect a special moment of peace, harmony, happiness. It’s the freedom to express myself through jewellery and the possibility to describe what’s happening around me using beautiful natural materials during this process. This is a tough one but… What is your favorite piece you’ve ever created – and what made it so special? Yes, this one is really though. 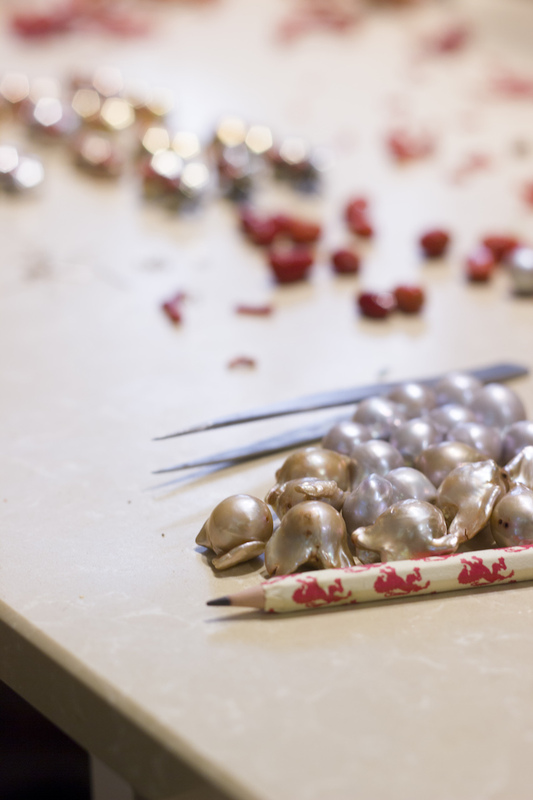 It’s difficult to choose a piece of jewellery since we made so many…. but I think “The Scratcher” is definitely one thing you won’t see anywhere else. It’s difficult to describe this piece, you have to come to the store and feel it. It all started as a joke when we cleaned this beautiful and huge branch in coral that reminded us of human hand. I could have cut it and make amazing round valuable beads of coral from this branch… but then I decided to make “The Scratcher”, a huge branch of coral set in silver and gold on a wooden stick… It’s in the workshop for us to give us a coral scratch when we are in doubt or creative crisis. If I wanted to purchase a piece of coral jewellery in Dubrovnik what are the things I have to keep in mind? Not everything that is red is a natural red coral. Ask for a certificate of authenticity. We are not killing the sea, red coral is protected and extraction is regulated and sustainable. 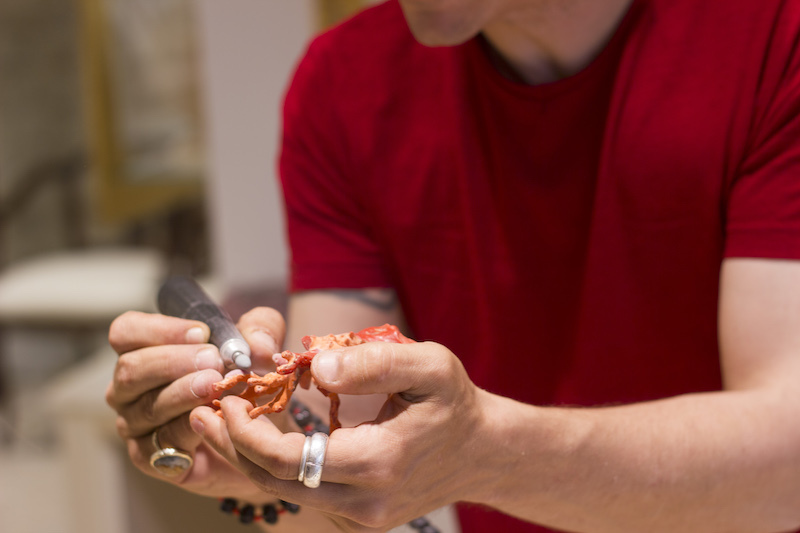 Visit our Clara Stones workshop to find out more about this fascinating material. The shop interior is beautiful. Can you tell us a little bit more about it…? Since day one we wanted to offer a completely different shopping experience in Dubrovnik. 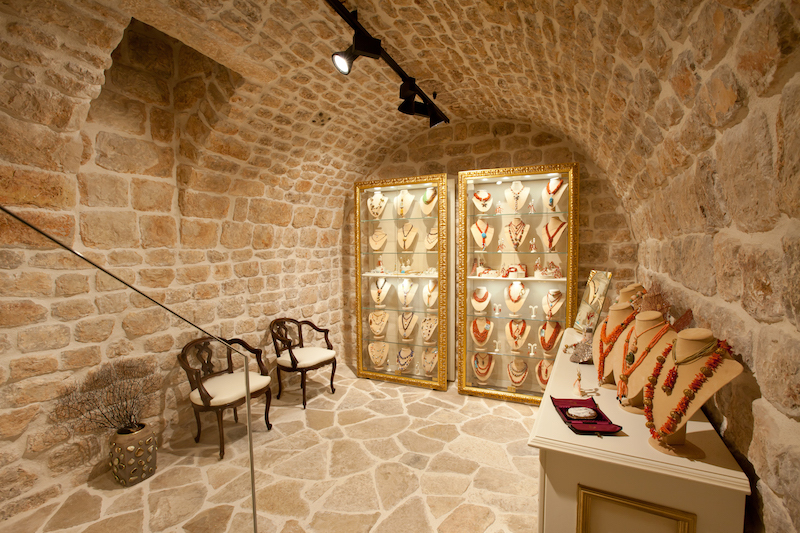 Clara Stones Dubrovnik is a luxury gallery, workshop, museum and a store dedicated to king of the Adriatic – the red coral. We were inspired by Dubrovnik’s baroque period and we wanted to build a place that Dubrovnik deserves and that reflects its glorious past. 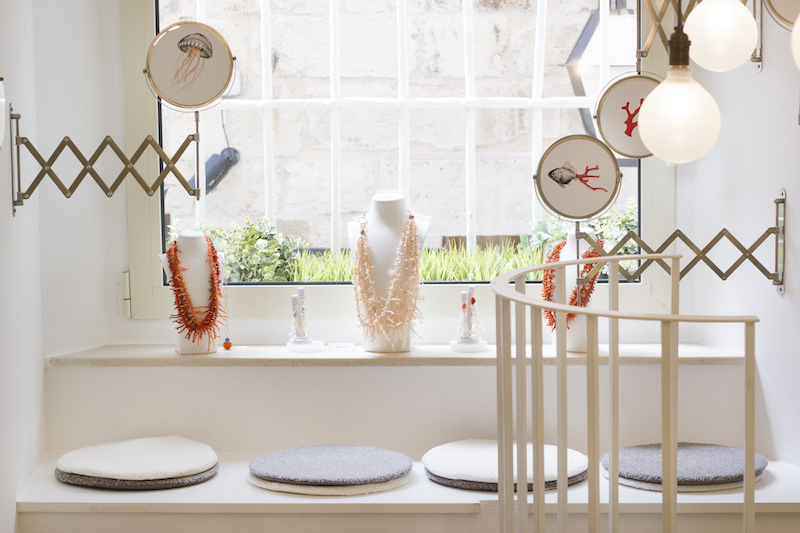 Coral Concept Store, the small store across our gallery and workshop, was opened back in 2011 and it’s our first store in Dubrovnik. It was redesigned three times in last six years. 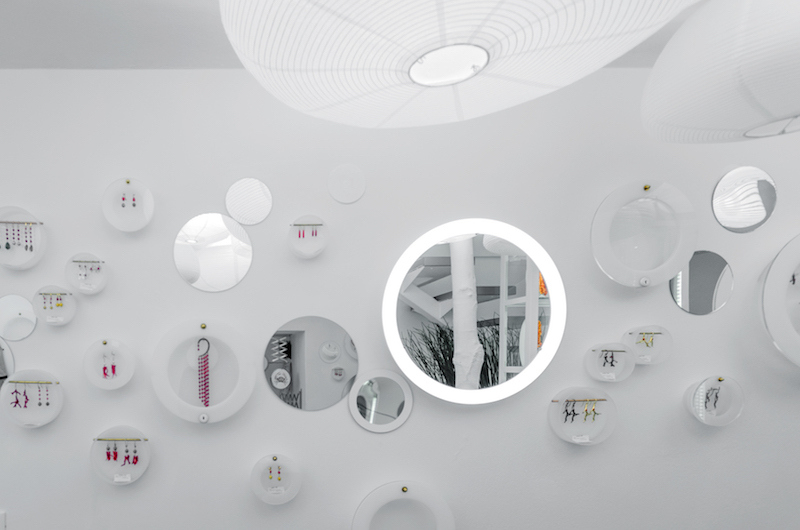 Last time we had it redesigned was in collaboration with Croatian designers and in 2016 our Coral Concept Store won an A Design for its interior design. 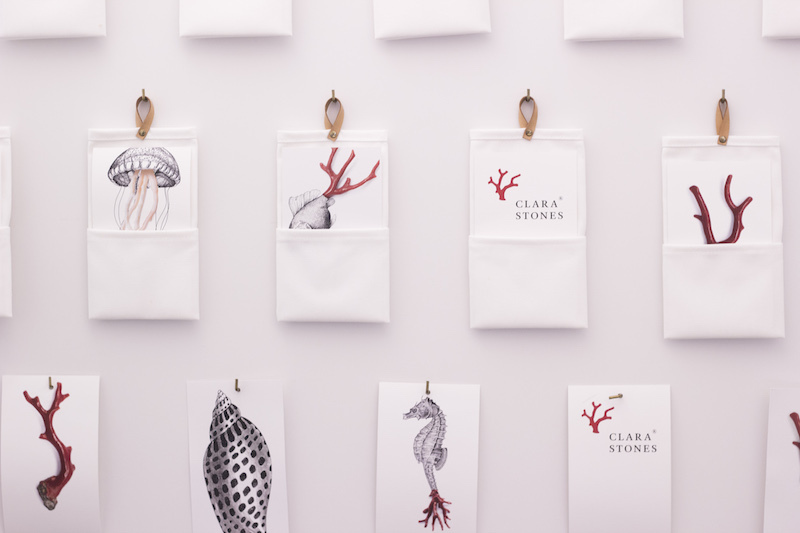 It’s a small and inconvenient space that we managed to transform in an underwater fairy-tale filled with corals and jewellery for any taste. You invested a lot of love and passion in what you do. What are the biggest challenges for a business like yours in Dubrovnik? I can talk about this all day long but the biggest challenge for Dubrovnik in general is crowds and mass tourism without any plan. Tourists who come to Dubrovnik for a couple of hours or for a day or two simply don’t have enough time to experience the city… And today everything is getting fast, fast food, fast tourism, fast fashion and our jewellery is all about taking it slow… I mean coral grows less then a centimeter a year and sometimes we need months or years to finish a piece. We would like that everybody takes their time and enjoy what this beautiful city has to offer. In your opinion what are the top three things one should purchase in Dubrovnik and take home ? What is the easiest way (if there is one) to differentiate a fake from a real thing? 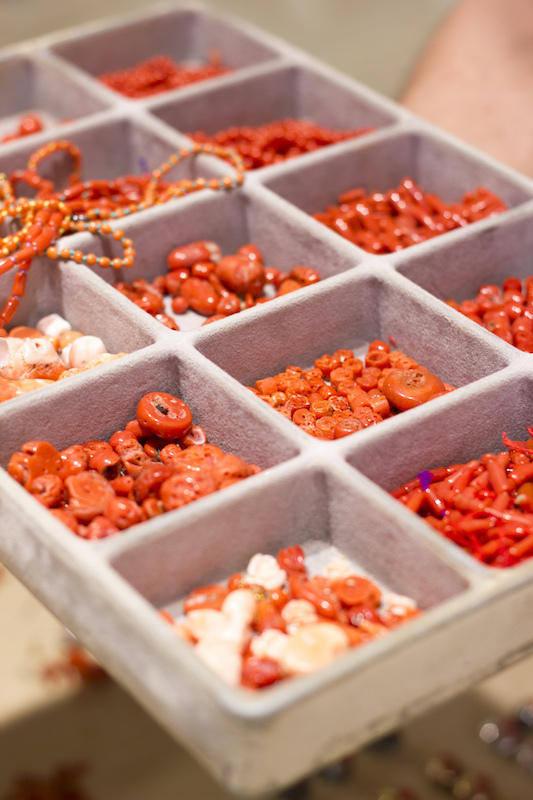 There is a lot of fake red coral and dyed tropical and bamboo coral on the market sold like natural red coral. 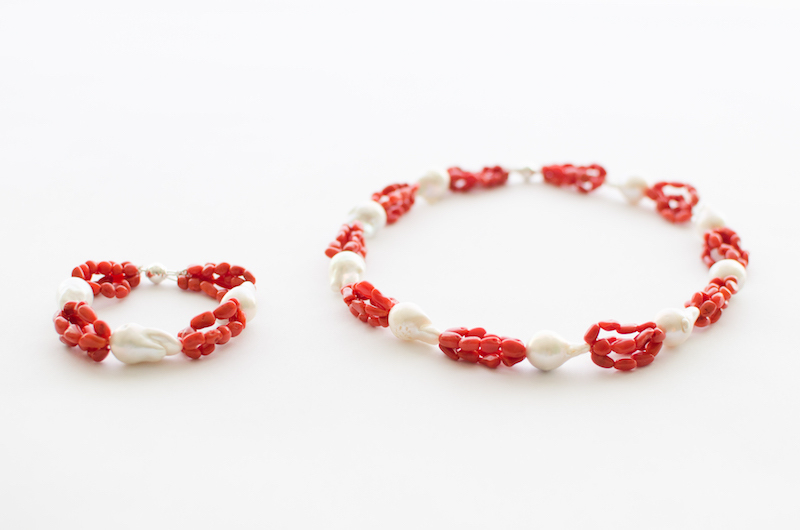 What we call precious red coral or Adriatic coral comes from Latin Corallium Rubrum and it’s the unique species of coral that grows only in Mediterranean Sea, including the Adriatic. 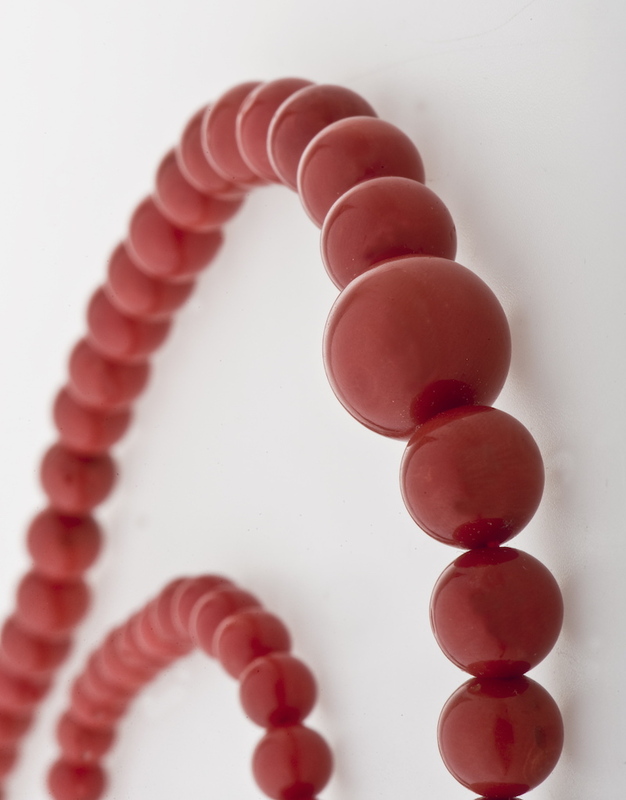 Red coral has a unique composition that gives it a natural red colour and specific hardness suitable to work with it. There is thousands of species of corals that grow around the world but only few of them are from the Corallium genus like red coral and pacific coral. The bigger and more perfect coral is more rare, considering the growth of the coral and quantities harvested, round and perfect is very rare, or when you see a lot of coral spheres or big chunks of coral hanging around- it’s probably not a real coral. Big and perfect coral is very expensive because it’s difficult to get the perfection from nature… So, these kinds of corals also come with a big price. 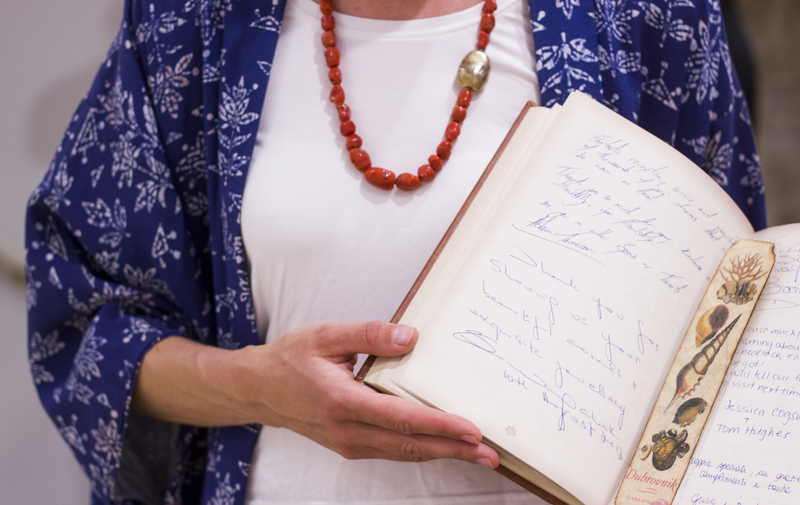 If you are in doubt, ask for the certificate of authenticity with Latin name of the coral on it. This guarantees the coral is real and not treated or coloured. You should also ask for the invoice with company’s name and VAT number.